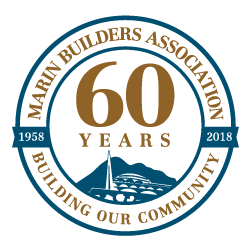 For 60 years the Marin Builders Association has worked on behalf of our members to help build the vibrant and beautiful community we enjoy today. 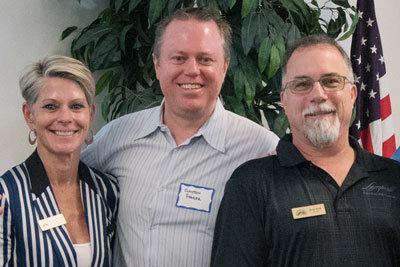 We work everyday to help our members grow and enhance the positive influence of our industry within our community. 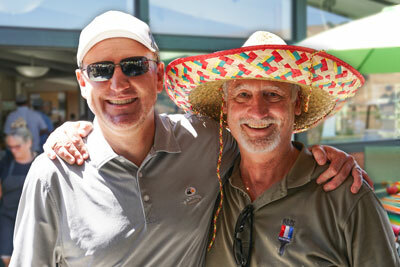 We advocate for our members and industry and we publish the Marin Home Resource Guide. We provide valuable business building benefits, services and programs. 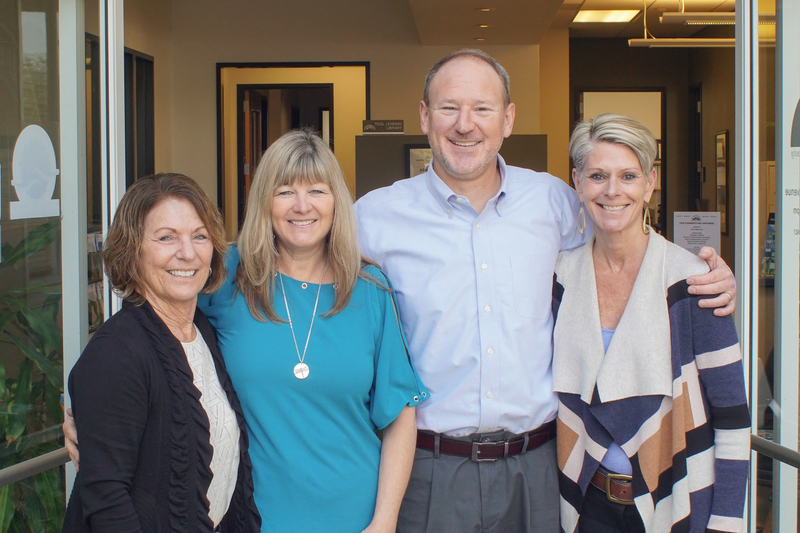 We are governed by an all-volunteer Board of Directors and managed by a professional staff team. We are proud of the fact that we are a Marin County Certified Green Business. If you are interested in membership, go here for more info. If you want to get involved, please fill out this short committee interest form. You can always contact us at mba@marinbuilders.com or (415) 462-1220. We are committed to get back to you promptly. 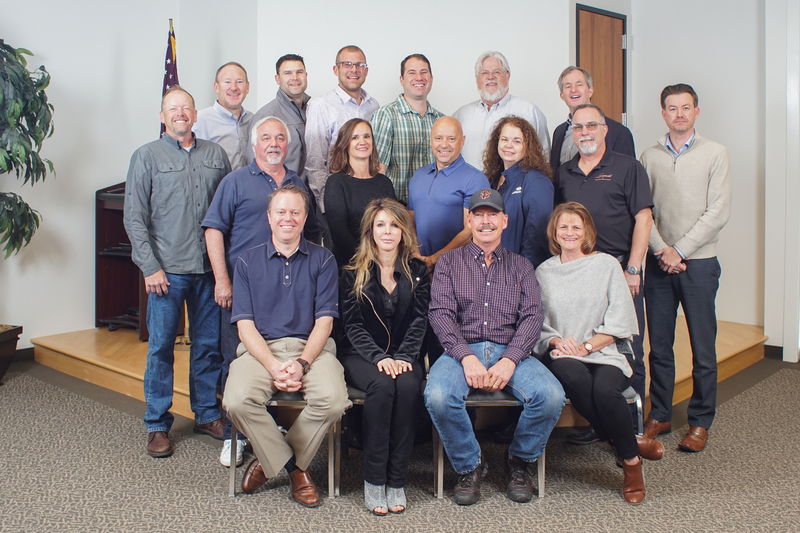 The Marin Builders Association serves the construction industry by promoting high ethical and professional standards, providing quality services to our members, and working responsibly with our community for the enhancement of the building industry.